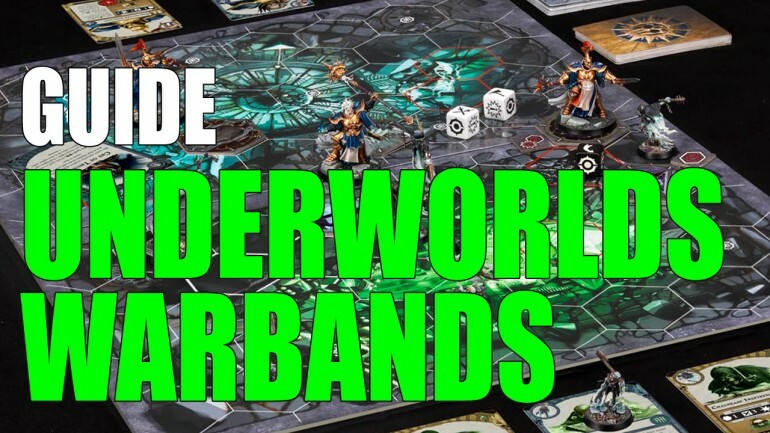 With a big selection of Warhammer Underworlds (Shadespire and Nightvault) warbands, there's a lot to consider on which suits you and how to use them. So, here's a helpful guide! I've finished painting my Khorne Bloodreavers for Shadespire, Garrek's Reavers. They were a lot of fun to paint, so enjoy the pictures!